The famous bust of Ronaldo was replaced. Now people think that it is too handsome! The famous bust of the player again arouses the interest of fans and the media. Stars of cinema or sports have their privileges, they can do much more than other people, but they also pay dearly for their privileges. Their private lives are under fire, each step, slip, or spoken word is evaluated and analyzed. Setbacks, which can happen to any ordinary person, could cost them their careers. Certainly, compared to celebrities who are famous just because they are famous, athletes have to do a lot more to be known to the world. Sports stars are famous because they said something, but mainly because they achieve amazing results in their given discipline. They are the best and have charisma to build fan clubs and people around them who will cheer them on and motivate them. When the Cristino Ronaldo airport was opened in Madeira, the bust of the footballer was much more sensational than in real life. To put it mildly, the monument was not very successful because, as it is known today, Ronaldo cares about his image and appearance. Certainly, he must have been surprised when he saw the bust, which was closer to a caricature than to the image of the player. 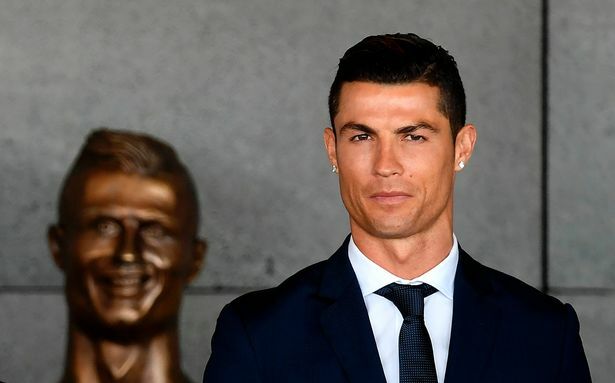 During the unveiling of the bust and the opening of the airport, Ronaldo did not reveal that the monument was not what he had imagined. And Internet users did not leave a dry thread on the bust, in a few moments the internet began to flood with memes and alterations to the monument. It was really a lot. What’s more, you can see interesting remakes here. 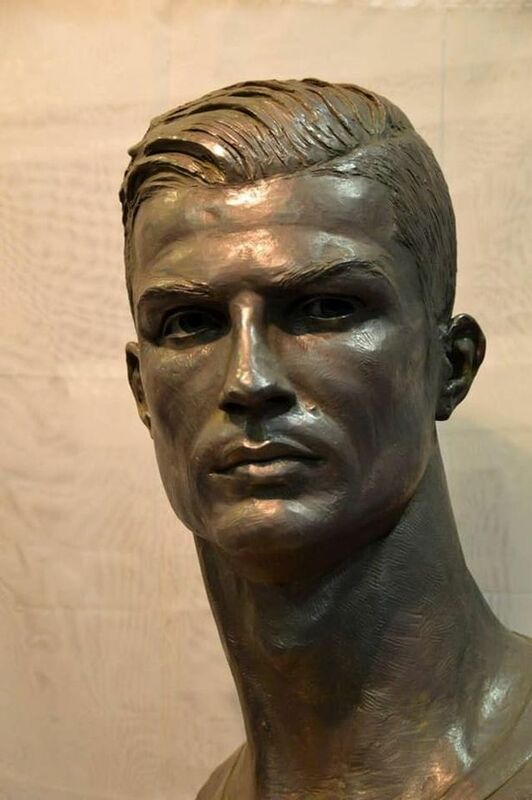 Under the influence of the critics of Ronaldo fans, the airport authorities decided to change the bust. Now, people think that now the artist has been overreaching in other ways and that Ronaldo was made much more handsome than in reality. The artist, who created a new bust, thinks that he did not overdo it, and that the sculpture was made on the basis of pictures of a footballer who is very busy and does not have time to pose. His brother watched over the appearance of the player. 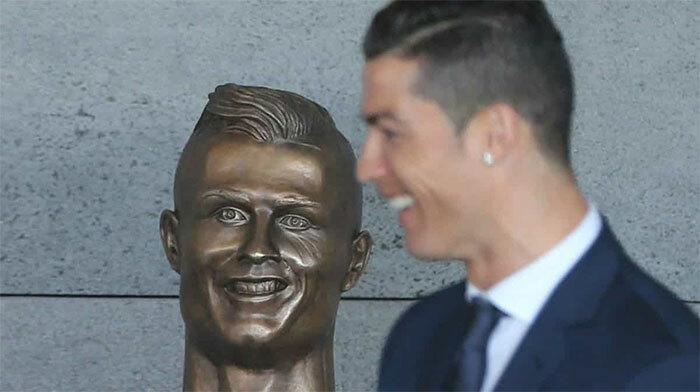 Of course, there will be people who find that the first sculpture better reflects the appearance of Ronaldo and also those who will be a wall behind the second version. In any case, you can not underestimate the player, who has 4 gold balls, crowds of fans around the world and great skills. The new bust will certainly not have as many memes as the previous one. Why are the numbers on calculators and cell phones situated on opposite sides of each other? We know the answer! He was shocked when he looked closely at a picture of his daughter… He couldn’t believe that something was hidden behind her back! Do you see what’s behind her? Do you use a Q-tip for cleaning your ears? Did you know that isn’t how it’s supposed to be used?